Dickens’s renowned skill for keen social observation and, more specifically, his incredibly detailed knowledge of London and its theatres, prisons and inns, is perfectly realised in Sketches by Boz. Many of the themes he goes on to explore in his great novels are foreshadowed in this early collection of short accounts that centre on London and its inhabitants. 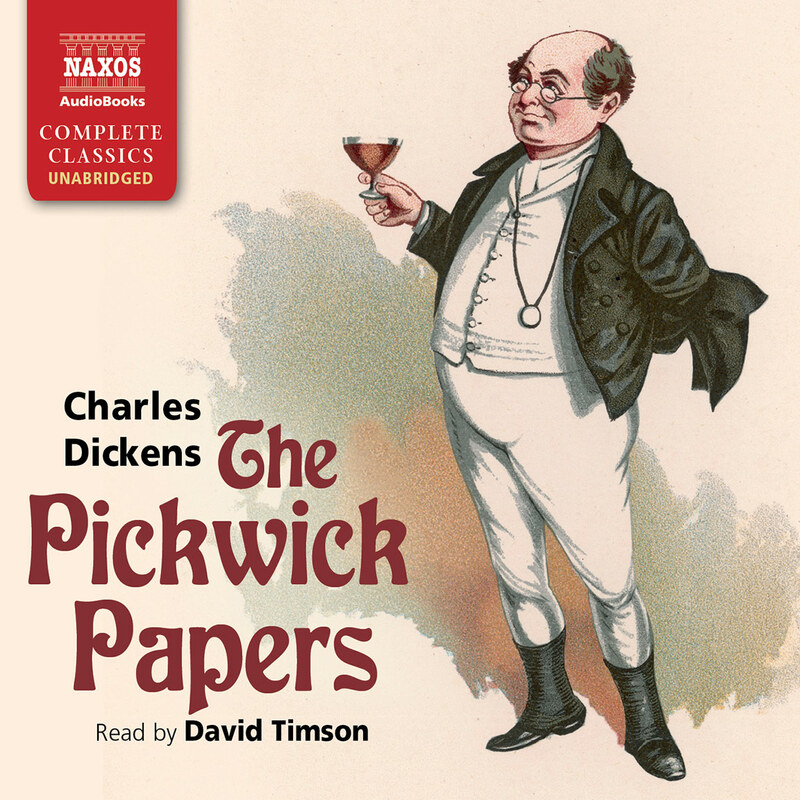 David Timson weaves his special magic as a one-man full cast in this abridged production of Dickens’s earliest magazine publications of essays and short stories. While delivering the author’s observations of London in the morning and at night, the Greenwich fair, and the fixation of Londoners on their gardens, Timson adopts a lively and contemplative tone. 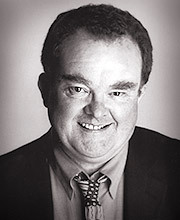 He hits his stride in the comic short stories, for which he creates multiple, often hilarious, character voices. The Tuggses at Ramsgate features the clipped-voiced Captain Waters, his mournful and duplicitous wife, Belinda, and the nervous and lovelorn Simon/Cymon Tuggs, who gets thrown from a donkey. The cadaverous and intentionally miserable Nicodemus Dumps – ‘the most unfortunate man in the world’ – in The Bloomsbury Christening is pure genius. 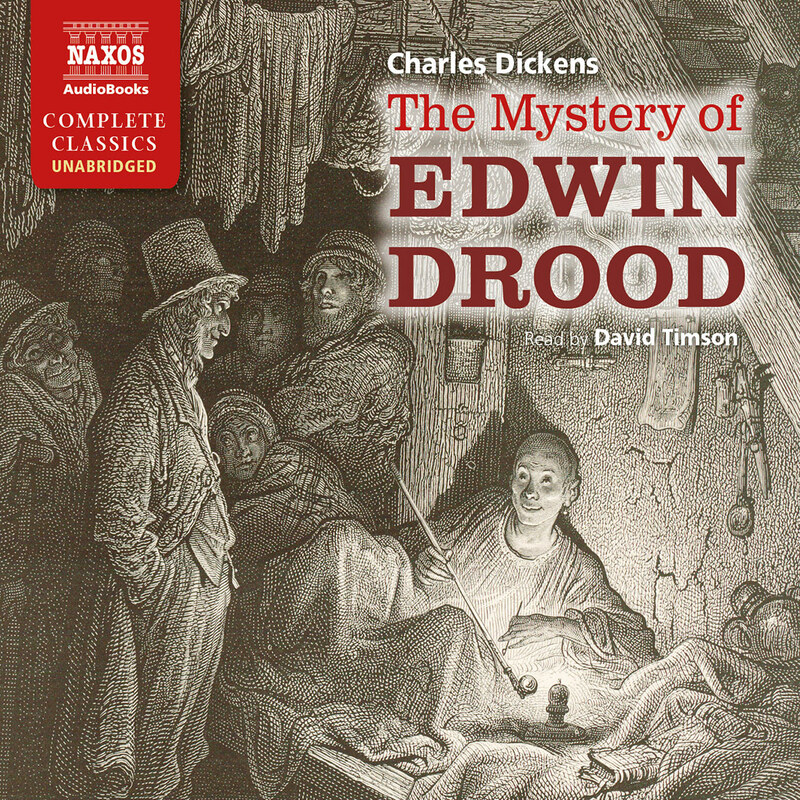 Dickens began to write fiction at some point in 1833, his first stories appearing in The Monthly Magazine in 1834. As a novice writer and uncertain of his talents, he burst into tears on seeing his words in print for the first time. Before long, however, he was writing for several journals, and in 1836, he collected these first writings together and published them as Sketches by Boz. ‘Boz’ derived from Dickens’s way of saying ‘Moses’ as a child, through his nose, and it became a nickname in the Dickens family, not for Charles, but for his youngest brother Augustus. 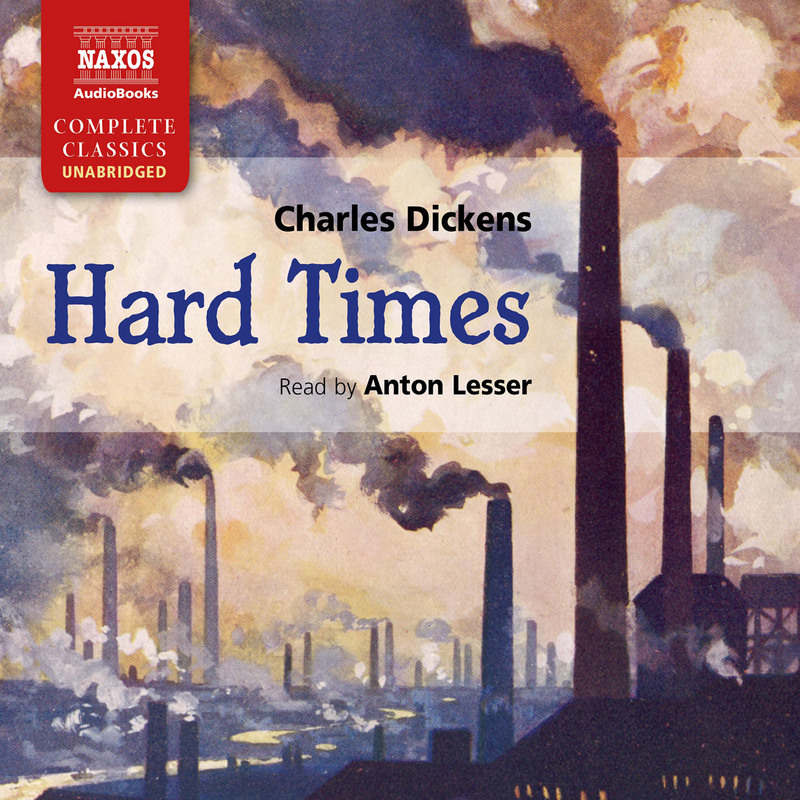 In these pieces we see the early development of Dickens’s great talent. 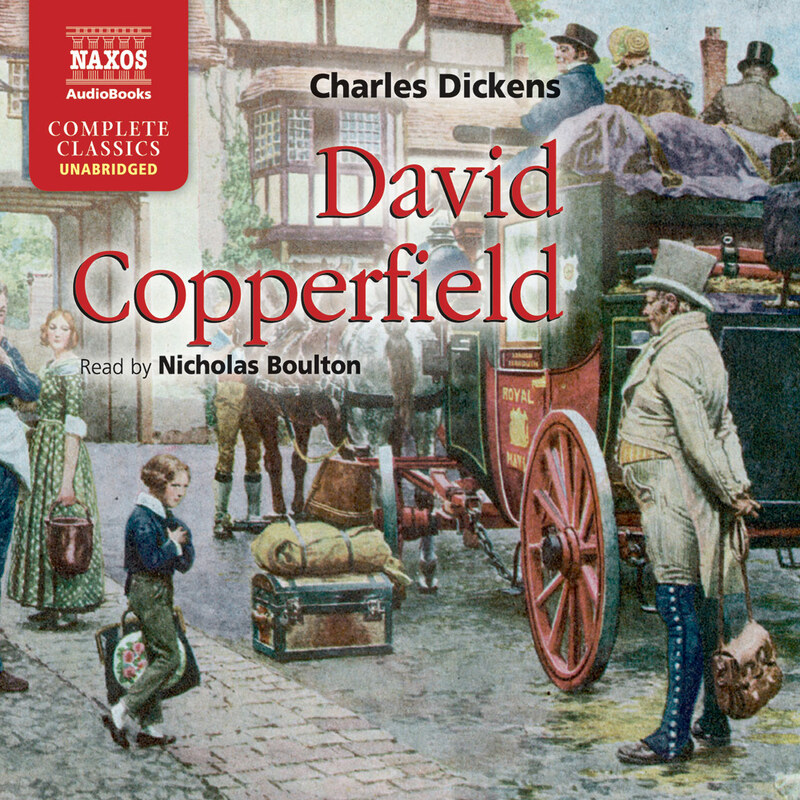 His first pieces are descriptive scenes of daily life: the bustle of London streets, early and late; the very streets Dickens walked at all hours of the day and night which provided him with inspiration throughout his working life. When he was abroad he never found the same stimulation in the streets of Paris or Genoa. 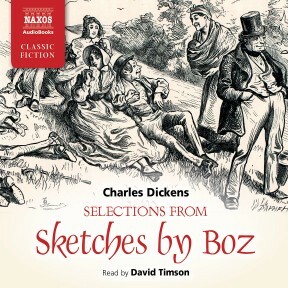 Sketches by Boz is a testament to Dickens’s great love of London in all its facets. However, it was not long before comic characters and plots began to appear in his Sketches, anticipating future novels to come. In The Boarding House, one of his first fictions, he shows in its construction his passion for the theatre and particularly the one-act farces that were so popular in the early 19th century. The Boarding House could easily be transferred to the stage. 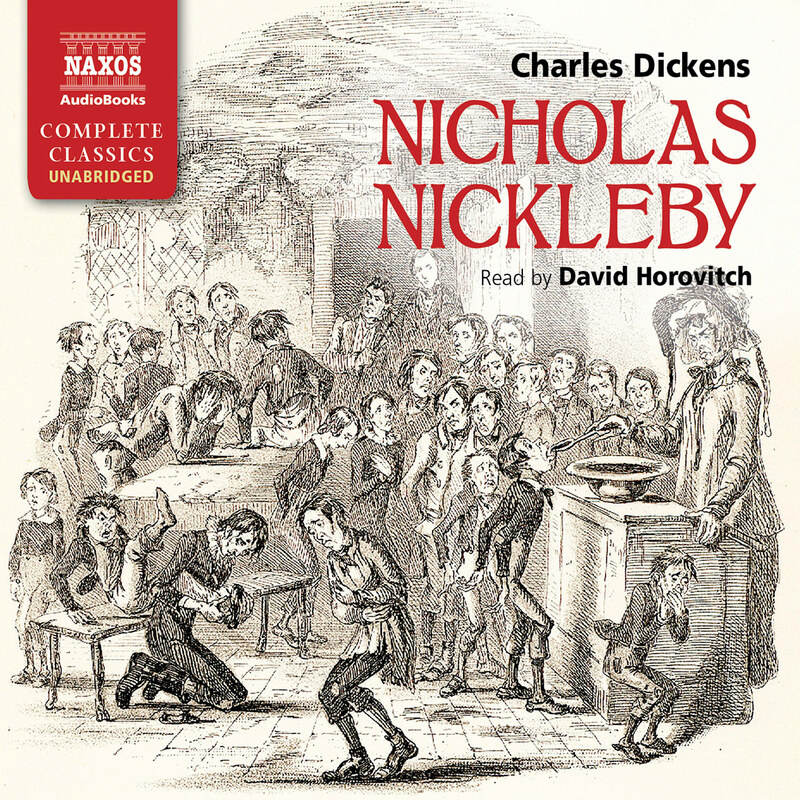 But lest the public should think him a frivolous writer, Dickens was at pains to introduce more serious, even tragic themes; and some of the Sketches (like The Pawnbroker’s Shop) prepare us in their sombreness for his novels that deal with deprivation and social injustice. Although the street-names of Dickens’s London are still with us: Great Russell Street; Tottenham Court Road; Great Coram Street; Drury Lane etc., the common Victorian everyday expressions are not. Some of the more obscure references are explained below. The most striking aspect of these two chapters is the numerous activities that actually go on in the streets – lost sights, for the most part, of muffin-boys, nine-o-clock beer men, hot potato sellers, kidney-pie men and household servants. The Hummums: in Dickens’s time this was something of a bachelor hotel situated in Covent Garden. The name ‘Hummums’ is an English variation of the Arabic word hammam, meaning bath, and the Hummums held a long tradition of offering a Turkish bath service, along with other reputable and disreputable services. It survived from the 17th to the early 20th century. ‘Come-the-double-monkey’: to take more than one’s share; but also probably a lost theatrical term. Purl: Beer heated almost to boiling, then flavoured with gin, sugar and ginger. Cloth Boots: half-boots with a soft upper, unusual for this period. Denmark satin shoes: coarse worsted stuff with a smooth surface on one side, giving a silken finish. Knee-cords: corduroy breeches reaching down to the knee, and fastened with a strap or bow. List shoes: made of coarse woollen cloth. Pilot Greatcoat: a thick duffle jacket. Tops: top boots were knee-length thick leather boots with the top of a contrasting colour, usually tan. Dickens’s descriptions of the suburban working-man taking pleasure in his garden is still very much a part of a Londoner’s relaxation after a hard day’s work today, as is the Sunday trip out with the family. Mr Horner and the Colosseum: built in Regent’s Park by Mr Horner, to display his sketches of the panorama of London from the top of St Paul’s, on 46,000 square feet of canvas. Richardson’s show: John Richardson was the king of the fairground theatre booths – where rough entertainments based on sensational melodrama, and interspersed with curious characters such as dwarfs, giants and spotted boys, provided thrilling spectacle. Richardson, born in the workhouse, made a fortune of £20,000 from fairground entertainment, dying in the year Sketches by Boz was published. Dickens, always an enthusiastic admirer of rough-and-ready entertainment, wrote Richardson’s obituary. Scratcher: a toy that imitates the sound of tearing cloth. Threading my grandmother’s needle: a children’s catching game. Ferguson’s first: James Ferguson (1710–1776) a Scottish astronomer, made a clumsy-looking watch of wood and whalebone. Round my hat: a reference to a favourite song ‘All Round My Hat’, but also slang for being indisposed through drink. Up the Spout: slang for the chute in a pawnbroker’s shop down which goods were dispatched into the cellar for storage. A euphemism for something that is lost forever. If you could make the public understand that my father was not a joyous, jocose gentleman walking about the world with a plum pudding and a bowl of punch you would greatly oblige me. Bartellot’s: a fashionable hairdresser at No. 254, Regent Street. Boulogne: a French port popular with people with money difficulties in the 19th century. Bucellas: a Portuguese white wine, like Hock. Di Piacer: an air from Rossini’s opera The Thieving Magpie. Lindley Murray (1745–1826): a grammarian whose book of grammar (1795) became the standard school text book in the early 19th century. Orson: a character in the children’s story Valentine and Orson. Orson is carried off by a bear and becomes a wild man. Pelisse: a woman’s outer garment reaching to the ground. George Henry Robins (1778–1847): a famous auctioneer who always described the properties he was to sell in a hyperbolic style. Captain Ross (1777–1836): an Arctic explorer who twice tried to navigate the North-West passage. Smoke-jack: an apparatus for turning a spit over a fire, rotated by the air-current in the chimney. Wandering Jew: a legendary figure doomed to wander the earth until Christ’s second coming. Dickens gets into his stride as a comic writer with this story. The characterisation is more developed and the humour less farcical than in The Boarding House. We should remember how relatively recent the idea of a family seaside holiday was in 1836, with the advent of trains and steamers. Berlins: gloves made from fine wool yarn. Fly: a light double-seated one-horse carriage, let out for hire. Rowland’s Macassar Oil: hair oil made from the fruit of trees in Makassar. Popularised by A. Rowland of Hatton Garden, who succeeded in eliminating the use of bear-grease for hair. There are pre-echoes of Scrooge in A Christmas Carol in the character of Nicodemus Dumps and his relation to the Kitterbells, themselves embryonic Cratchits. Bluchers: Heavy half-boots laced at the front, named after the Prussian Field-Marshal at Waterloo. Cad: the slang term for a conductor of an omnibus. Hoyle: Edmund Hoyle (1672–1769) was the leading authority on the game of whist, and standardised the rules. Jack-in-the-Green: a traditional character in May-day processions, hidden in a framework of green leaves. The lady with the brass ladle: Another May-day reveller, known as ‘her Ladyship’ who collected money from the spectators in a brass ladle. Mrs Radcliffe’s Castles: Anne Radcliffe (1764–1823), a Gothic novelist. A veiled picture features in her Mysteries of Udolpho.